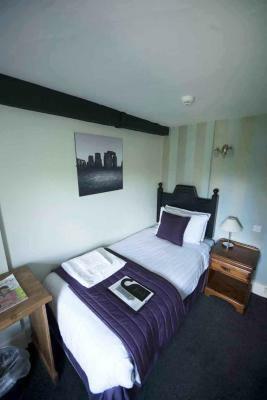 Lock in a great price for The Old Mill - rated 8.3 by recent guests. Everything. 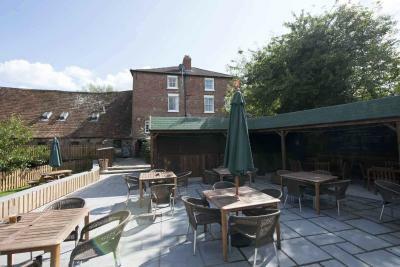 Superb location, friendly helpful hard working staff, delish breakfast with lots of choice, excellent wines and beers, large beer garden, good people watching spot out the front, great private car park, free of charge which for salisbury is rare. 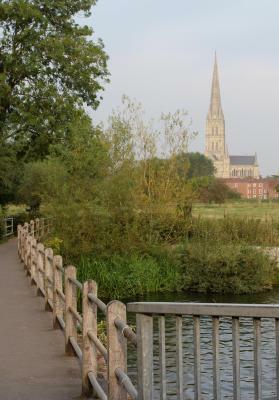 Lovely stroll into centre of Salisbury inly 10 - 15 mins. Definitely will return. What an exquisite setting! 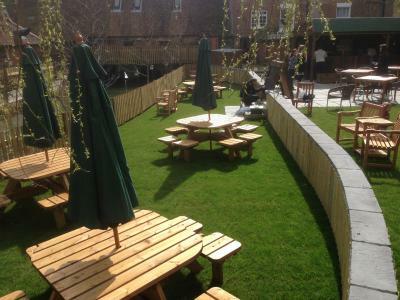 The staff were a little overrun as we visited during the first hot weekend of the year so everybody was put and the bar, restaurant and garden were all rammed. 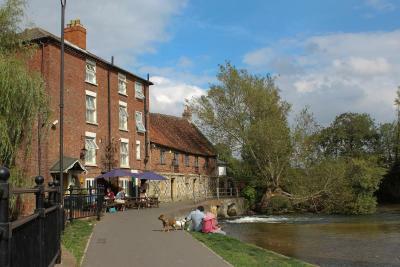 Otherwise, The Old Mill was the perfect spot from which to explore Salisbury, the New Forest and Stonehenge. Well signed from the main road so easy to find. A small car Park very close to the hotel but again well signed. This is a very old property with low door ways and Ill fitting doors. 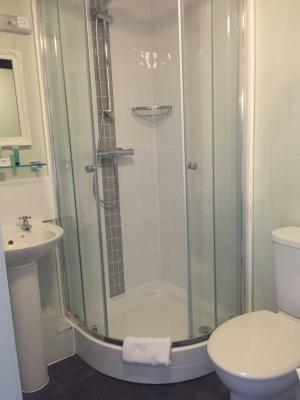 It has creaky floors and poor sound insulation. 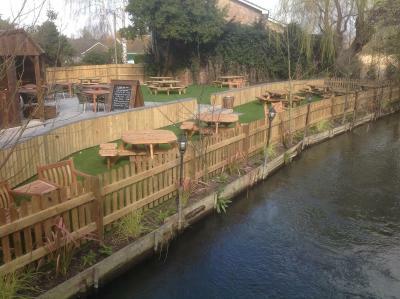 What it does have is a wonderful waterside location with a view of Salisbury cathedral. It has lots of character and history. The staff are lovely as was the food. One has to accept what this hotel is before being too critical. Corporate bland it is not. 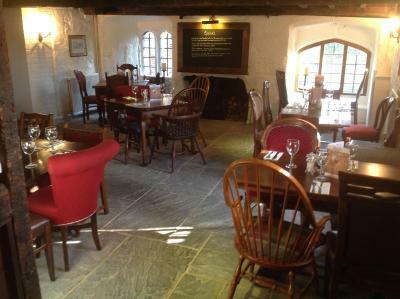 Staff were very friendly, atmosphere in the pub for dinner was great. 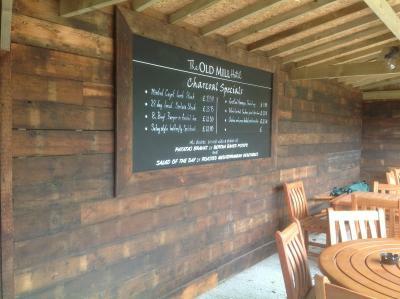 Staff were generally very friendly however when we arrived nobody acknowledged us. Good breakfast, very good toast, good choice of food and freshly cooked. Lovely view from our room. 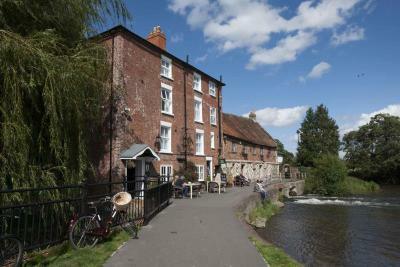 Full of character and ideally placed for walking into Salisbury without the hassle of taking a car. 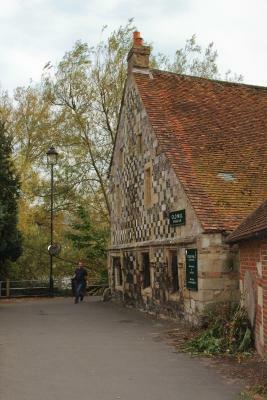 We loved the location, was an old mill. 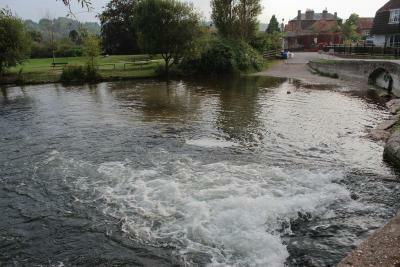 Easy (although long) walk to Cathedral and centre of town along pretty pathways and via parks. 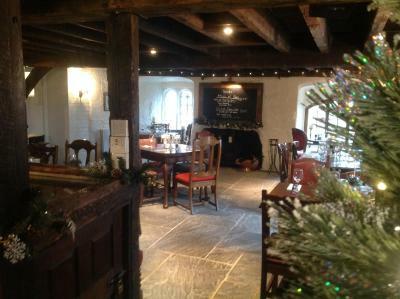 Food was great, room very comfortable, was nice to be in a quiet location. 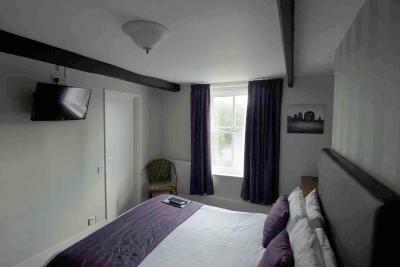 The location is superb, and the chambermaid was lovely. Poached eggs were beautifully done each morning. 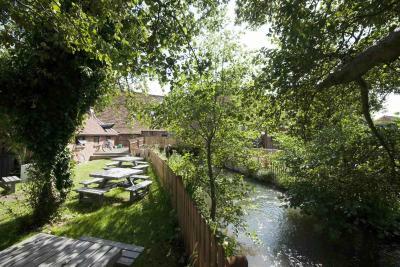 Overlooking the River Naddar, The Old Mill offers magnificent views towards Salisbury Cathedral. 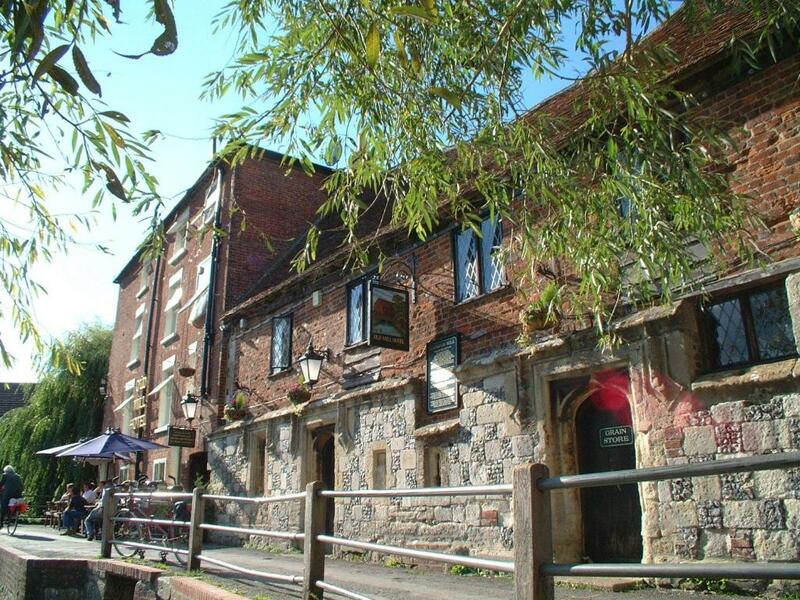 Set in a 12th-century building, the hotel has free limited parking, free WiFi and a traditional restaurant. 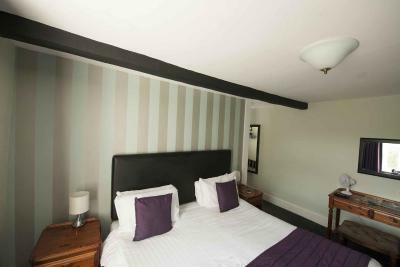 The cosy bedrooms at The Old Mill and Restaurant each have a private bathroom and tea and coffee facilities. 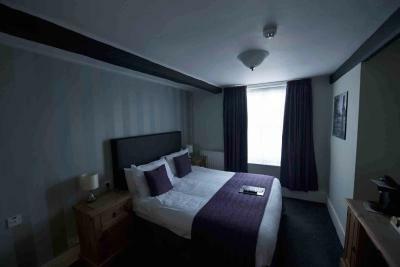 Rooms also offer a flat-screen satellite TV, hairdryer and work desk. 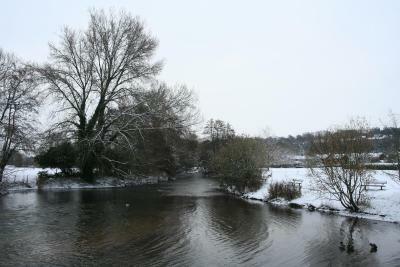 Many rooms have scenic river views. 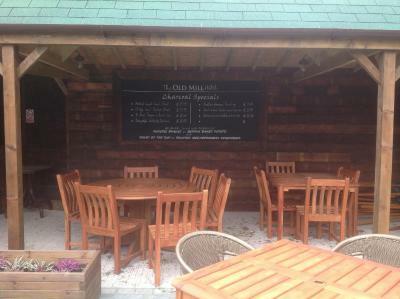 The award-winning Old Mill Restaurant serves modern British cuisine and a world wine list. 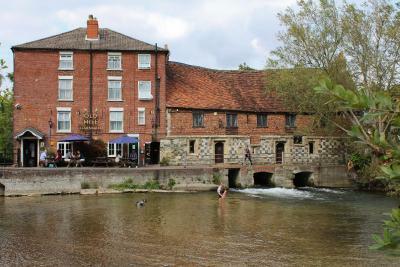 The restaurant has wonderful period features and the Mill Race runs right through it. 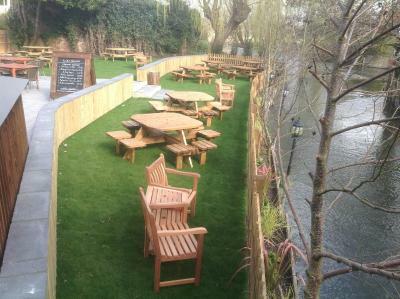 The intimate bar offers real ales and a riverside garden terrace. 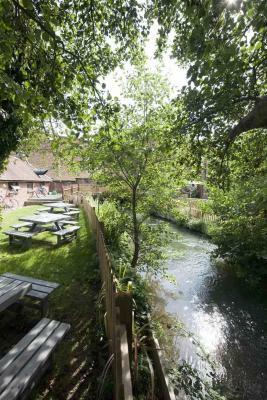 With a peaceful setting just 10 minutes’ walk from Salisbury centre, Old Mill Hotel is surrounded by beautiful countryside and the picturesque Salisbury Canals. 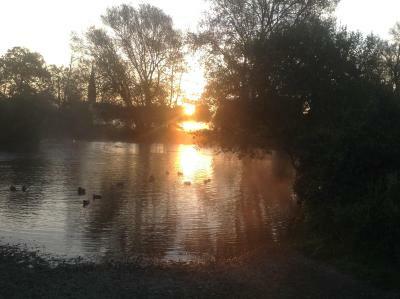 The New Forest National Park is a 20-minute drive and Salisbury Railway Station is just a mile away. The Old Mill has been welcoming Booking.com guests since 1 Mar 2006. 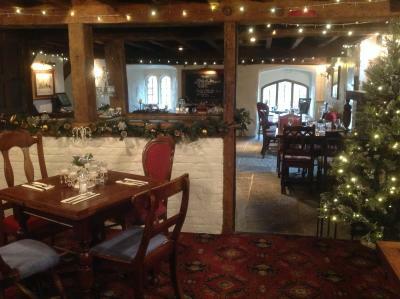 When would you like to stay at The Old Mill? 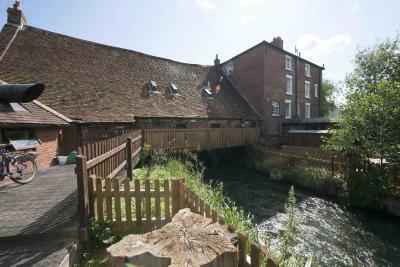 These rooms are located on the upper 2 floors and are the quietest, largest rooms, all with views of the river at the front or the mill run and garden at the back. 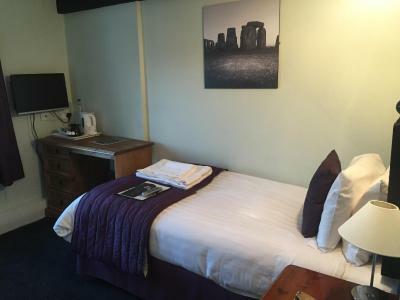 These rooms are all equipped with a flat-screen TV, Tassimo coffee maker and fully refitted bathrooms containing a bath with overhead shower. 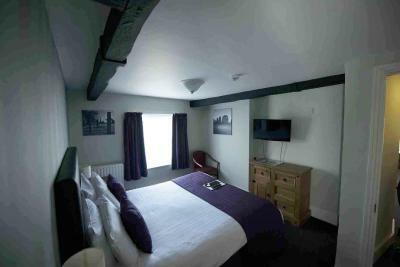 With a double bed and views of the mill pond, this room also has a flat-screen TV and a Tassimo coffee maker. 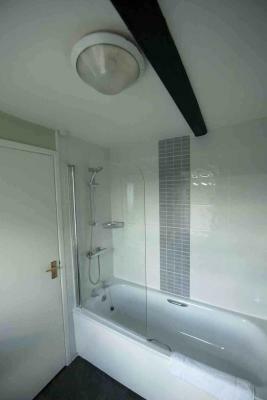 The Bathroom consists of a bath, with an overhead shower. 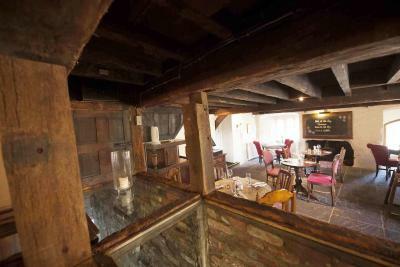 Situated on the first floor, this room is accessed via a staircase from the bar area. 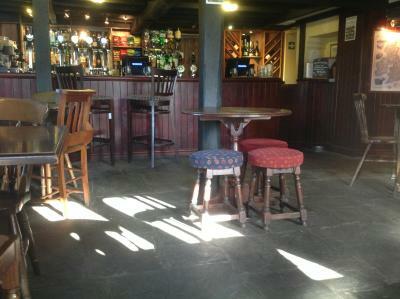 Being situated above the bar, you will be aware of some conversational noise from the bar during our trading hours. 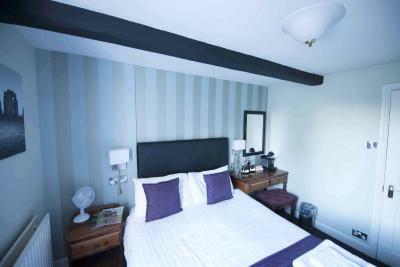 Situated on the top floor, this room includes a flat-screen TV, Tassimo coffee maker and refitted bathroom with walk-in shower. This room has a flat-screen TV and a Tassimo coffee maker. 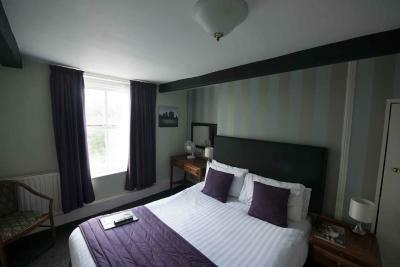 This standard double room is located either on the first floor of the hotel, or on the second floor. 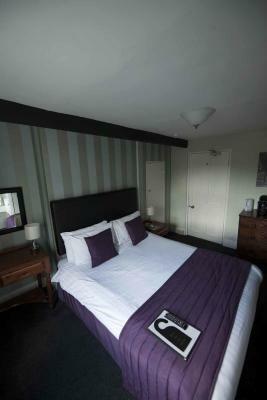 The standard room located on the second floor is a smaller double room, with a walk-in shower. 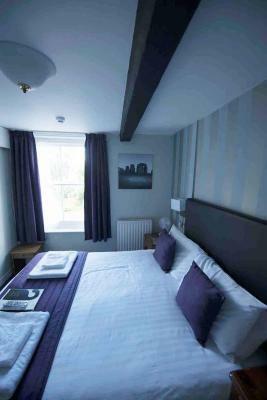 The rooms are allocated on a first-come-first-serve basis. 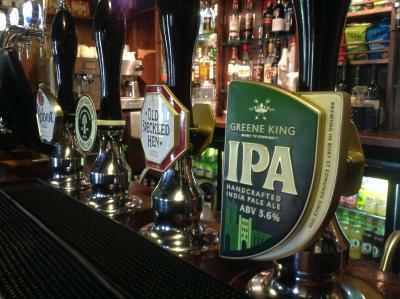 Please be aware that there may be some conversational noise heard from the bar during trading times. 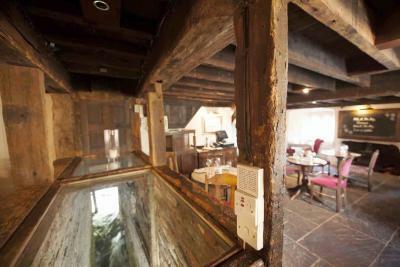 The Old Mill Hotel is a 15th century building with features dating back to 1250. 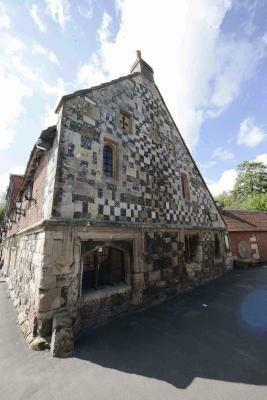 From its early ecclesiastical beginnings, it was transformed in the 16th century to a paper mill. 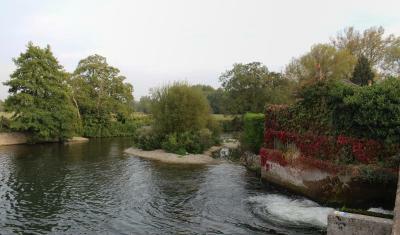 The hotel is in the most tranquil location. House rules The Old Mill takes special requests - add in the next step! Free! One further child under 2 years stays free of charge in a child's cot/crib. The Old Mill accepts these cards and reserves the right to temporarily hold an amount prior to arrival. Please advise the hotel if arriving after 23:30. An additional charge may apply. Please inform The Old Mill in advance of your expected arrival time. You can use the Special Requests box when booking, or contact the property directly with the contact details provided in your confirmation. Check in a bit confused but ok at the end! Amazing view and surroundings! Silence and quiet. 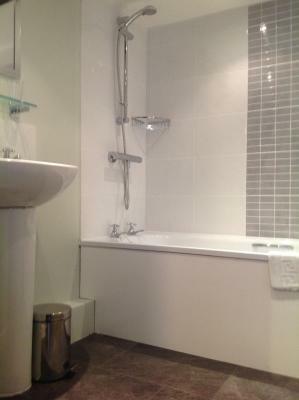 No hot water on the first morning, hand basin was cracked but functional. 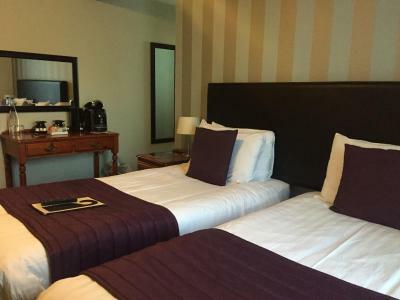 Pleasant staff, room very spacious and clean. Very noisy the first night.our room was right over the bar!Then constant noise from 6am from the kitchen area. 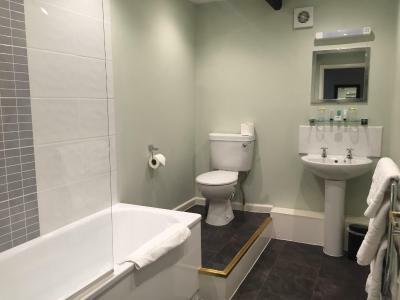 The loo was badly stained.Could have done with a good bleaching! And one day there wasn't enough loo paper.The little dish that held the tea and coffee sachets was dirty and had a button in it!! 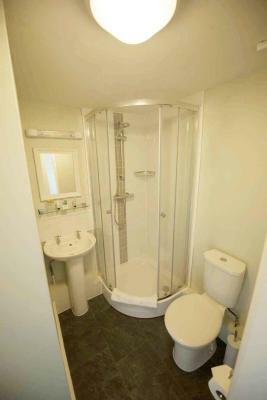 The room, passage and stairs were very shabby and sad looking and also needed a good hoovering. One of the bedside lights wasn't working. Our welcome could have been better! 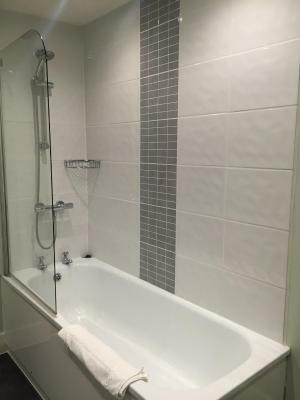 Old building with old building problems - so insufficient hot water in the shower (temperature was never consistent or hot), lack of soundproofing, so could hear everything in the corridors. 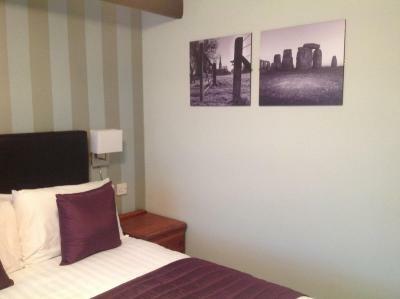 The room was a bit dated (furnishings etc). It is very old and this is reflected in the layout but this was not an issue for us.